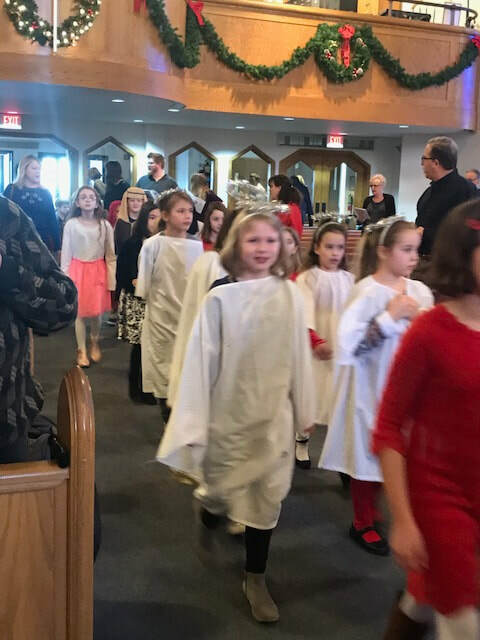 Participate in a Palm Sunday Parade, learn about the Last Supper, experience the Passion of Christ, and celebrate the resurrection of Jesus followed by an Easter Egg Hunt. Signup Sheet on Church Office Counter. Please sign-up no later than Thursday, April 4. 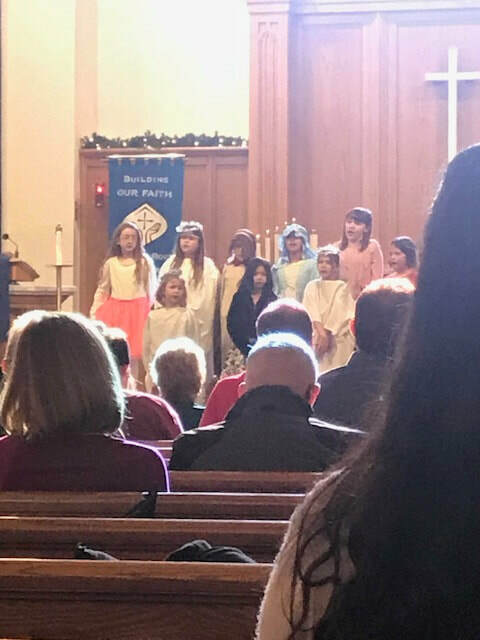 We are so blessed with such talented children, willing to share their gifts with our church! 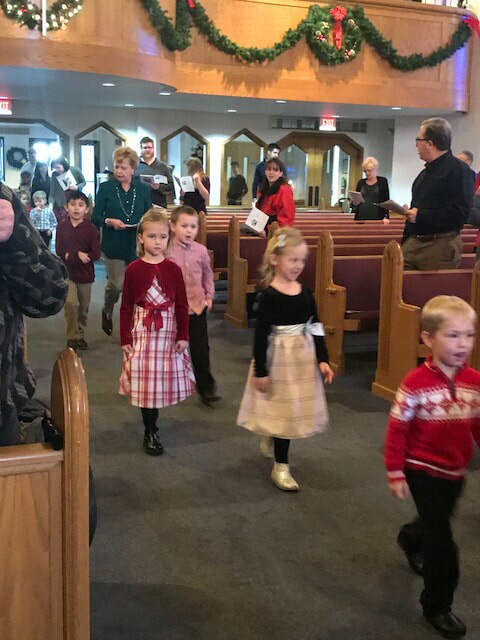 Thank you to all who participated in the Children’s Christmas Service on December 16, 2018. 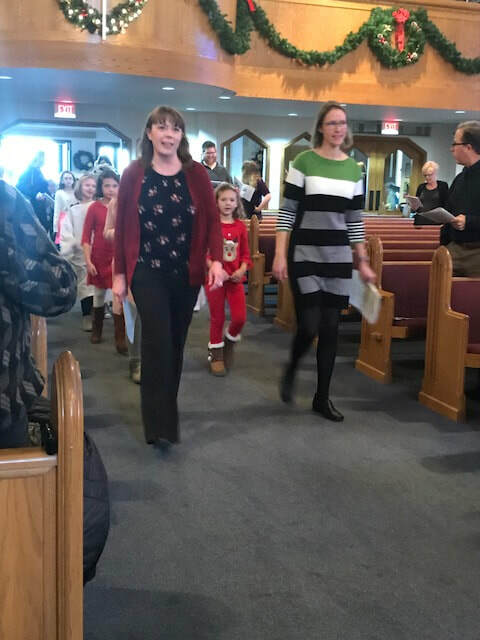 We prayed before the service and the Holy Spirit definitely guided our steps as well as our voices to share the good news “that Jesus Christ is born!” We asked our Sunday School students as well as the Confirmation students to volunteer for reading parts. With a great response we had readers as young as 1st grade and multiple willing Jr. High readers to help with the more challenging verses. It was amazing to watch the progression of all of our students (especially the preschoolers) learning songs, which they had to memorize, under the direction of Mr. Gagne. 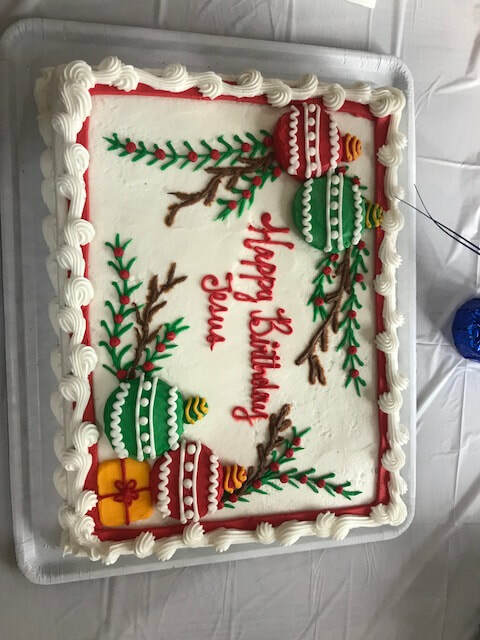 We celebrated after the service with lunch, gifts, and a Happy Birthday, Jesus cake. Kids Love to Learn About Jesus! 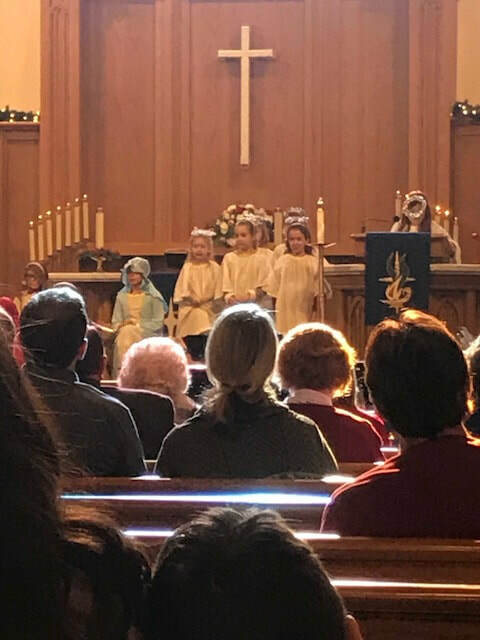 We started the new year teaching the visit of the Wise Men on Epiphany. We will continue to follow Jesus growth into adulthood, exploring His Baptism, Temptation and calling of His Disciples. In late February, we will begin to study God sending the Holy Spirit to and His work through the Apostles, concentrating on Paul over the Spring months. We are always amazed at the curiosity and insight from our students each week. It is a blessing that we continue to have approximately 30 students each week and would love to see even more. Our students will sing in church again this semester. Parents, please watch from announcements and handouts once dates are finalized. There will be Sunday School each Sunday through May 19, 2019, except for Easter Sunday, April 21, 2019.